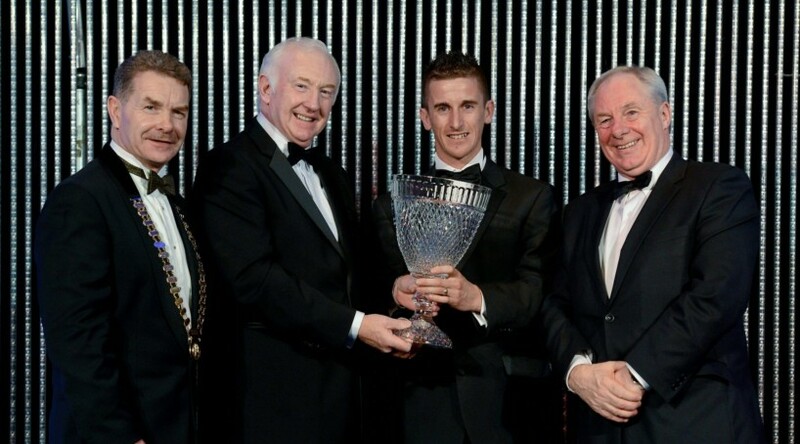 In 2012 Rob Heffernan (Togher AC) was named as the Athlete of the Year at the National Athletics Awards in association with Woodie’s DIY and Tipperary Crystal which took on Saturday 17th of November in the Clyde Court Hotel in Dublin 4. In 2012 his fourth place finish in the 50k Walk at the London Olympic Games was the standout performance by an Irish athlete at major championships. On that occasion the Togher AC athlete carved his way through the field and came up one place short of what would have been a well deserved Olympic medal. In the process Heffernan destroyed his own national record with a time of 3:37.54.